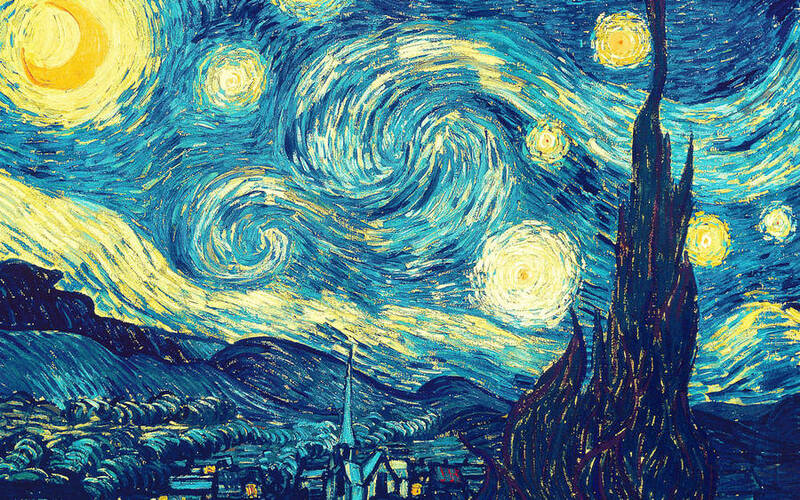 Are you tired of light beams, reddish sunsets or starry nights? 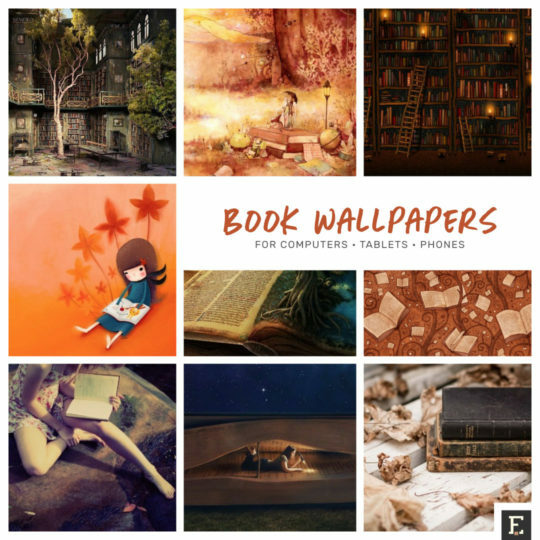 Dress the screen of your device with one of the book wallpapers listed below. 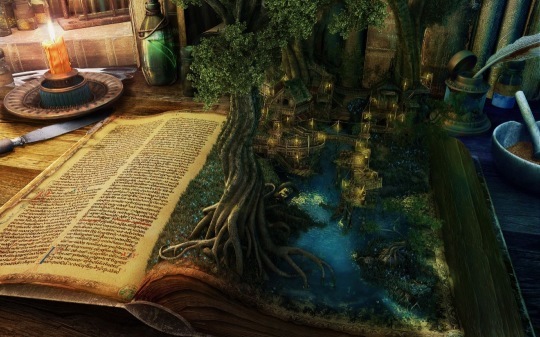 From the magical world of the open book, to libraries full of books, to girls reading, you should be able to find the picture that fits your preferences and taste. 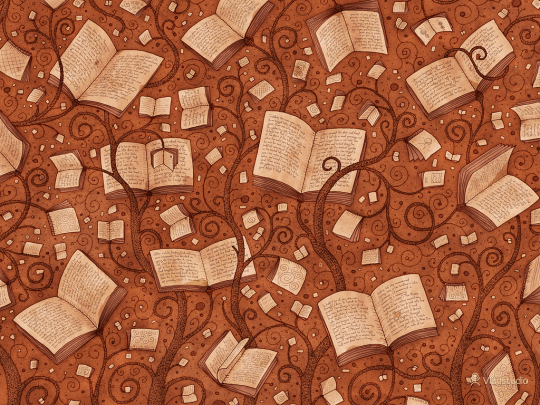 The best example in how brilliant book wallpapers can be are the ones designed by Vlad Gerasimov. They are subtle enough to stay behind home screen icons, and not distract you. 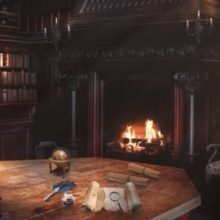 On the other side, pictures from Vlad Studio are so beautiful that unlocking a tablet or waking up a computer is immediately rewarded with a delightful magic of books. It’s good to keep in mind that not every picture, even the most beautiful one, is good for a wallpaper. If the contrast is too high, or colors too bright, it will keep you distracted, and the screen icons will be hardly visible. Also, some pictures just look good when used horizontally. When you crop them to the portrait view, they can look ugly, not proportional, and lose all their appeal. 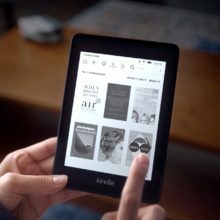 Credits – where you can find info about the author and more download options. You can crop each of the pictures to proportions and dimensions of your device. Just make sure to pick up the size that is by width and height equal or larger than your device’s screen. Some editing can be made using default photo tools available on your smartphone or tablet. For more advanced editing, you don’t need to download any special application. Just use one of the web-based tools. The best ones are: Canva, iPiccy, Pixlr, BeFunky, and Fotor. 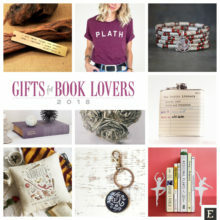 If you know of any book wallpapers that could be added to this list, please leave a link or picture in the comments below. Vintage Library. A surreal illustration of an old library. Orientation: horizontal. 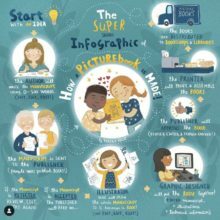 There is only one size, 1280×1024, so you’ll have to crop the image manually. ⇢ Download 1600×1200. ⇢ Credits: Wallpaper Here. 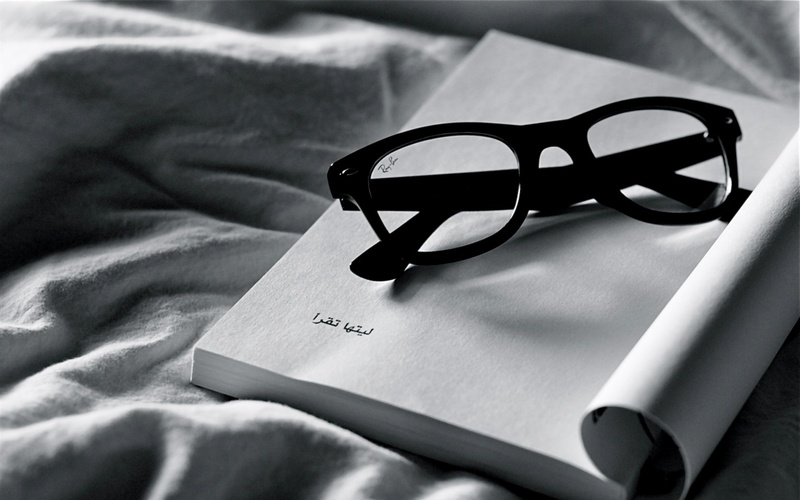 Lost in a Good Book. 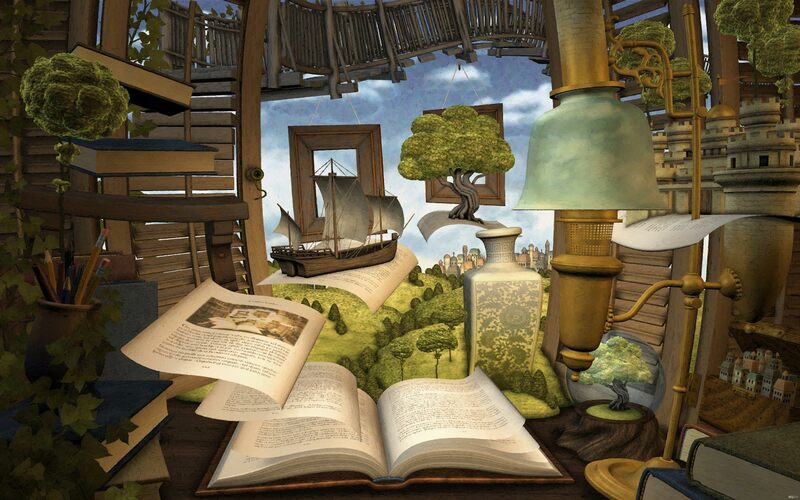 A 3D art showing a book transforming into abstract objects. One size: 1920×1200. Orientation: horizontal. ⇢ Download. ⇢ Credits: Free Computer Wallpapers. 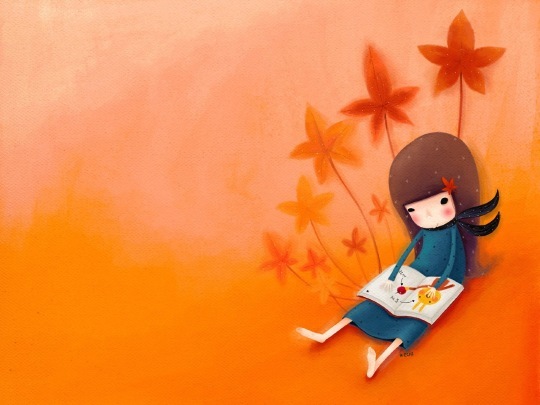 Autumn Books. Orientation: horizontal. 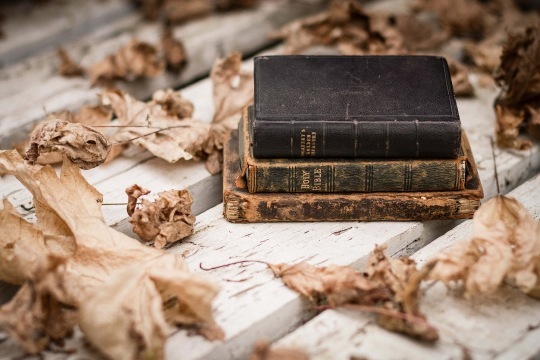 A nostalgic photo of vintage books in an autumn season. Desktop sizes from 1280×800 to dual screen. Mobile devices: Android, Apple, and Windows Phone. ⇢ Download 1440×900. ⇢ Credits: Wallpaper Abyss. 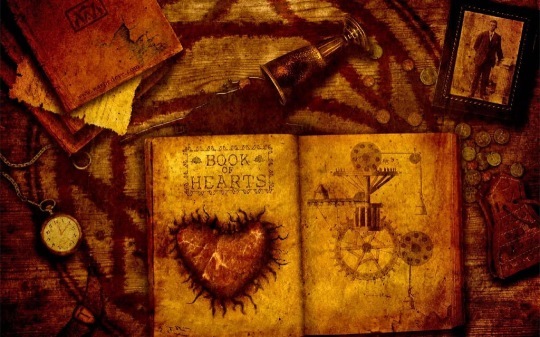 Book of Hearts. Medieval-style still life. Orientation: horizontal. Currently there is only one size available. ⇢ Download 1024×768. ⇢ Credits: Wallpapers Phantom. Kitchen Still Life. 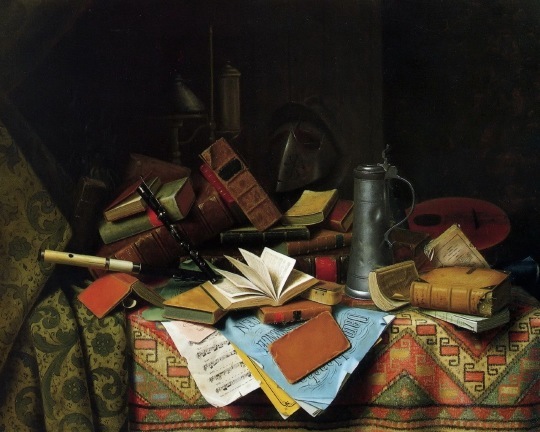 A painting by an Irish-American painter William Harnett, known for his still lifes of ordinary objects. Orientation: horizontal. One size: 1280×1024. ⇢ Download. ⇢ Credits: Wallpoper. The World in a Book. 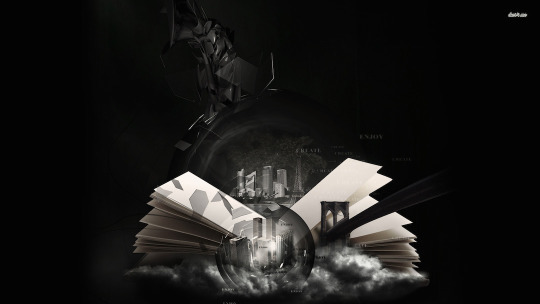 A black & white, centered, abstract 3D illustration. Orientation: horizontal. Sizes: from 640×480 to 1920×1200. ⇢ Download 1920×1200. ⇢ Credits: Desktop Wallpapers 4 Me. 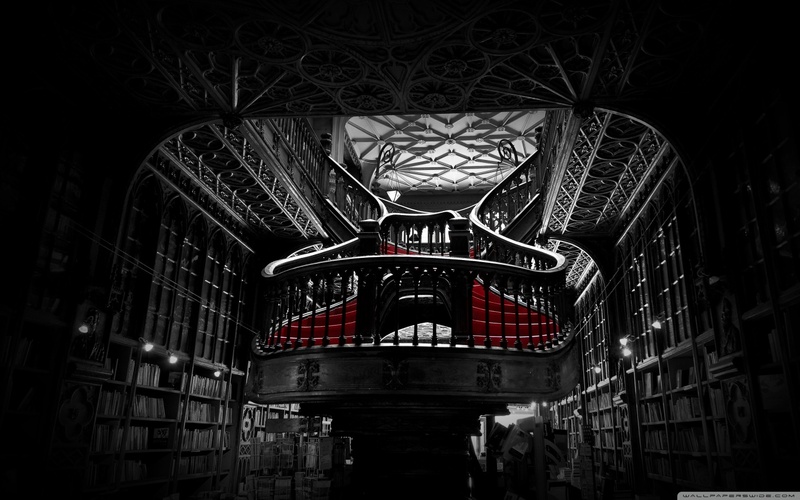 Lello Bookshop in Porto, Portugal. Wallpaper designed by Raul Lieberwirth. Sizes from 176×220 to 2560×1024. Available for wide screens, tablets, mobile phones, and 2-monitor. Orientation: horizontal. ⇢ Download 1440×900. ⇢ Credits: WallpapersWide. 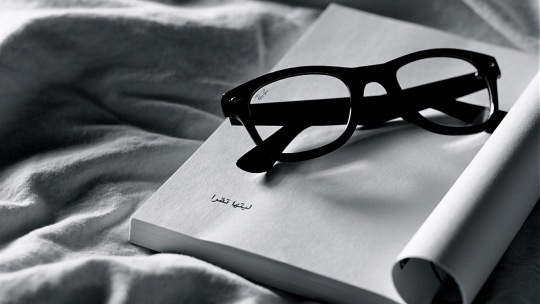 Reading Ray Ban Glasses. Sizes from 320×480 to 2560×1600. Orientation: horizontal, vertical. 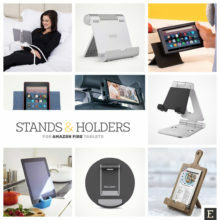 Supported devices: iPad, iPad Mini, Nexus 7, HTC One X, Nokia Lumia 900, Samsung Galaxy S3. ⇢ Download 1440×900. ⇢ Credits: WallpaperStock. 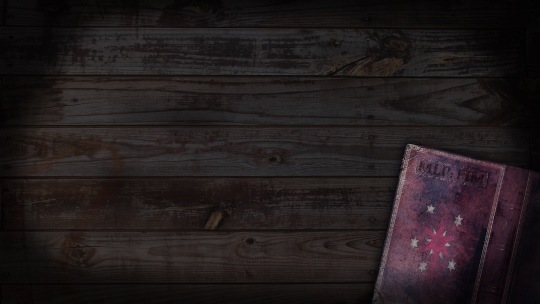 Books on a Wooden Surface. 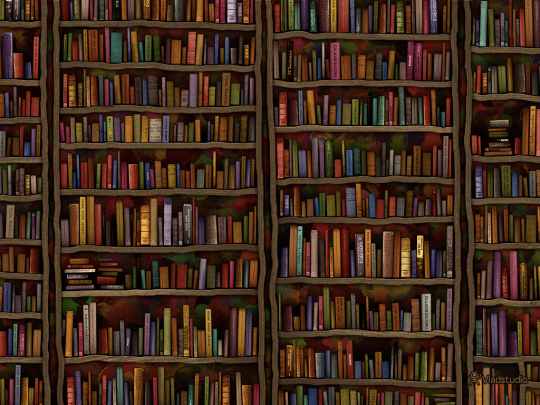 A dark-theme photography with purple books in the bottom right corner. Orientation: horizontal. “MLP” stands for My Little Pony. One size. ⇢ Download 1920×1080. ⇢ Credits: WallpaperJam. 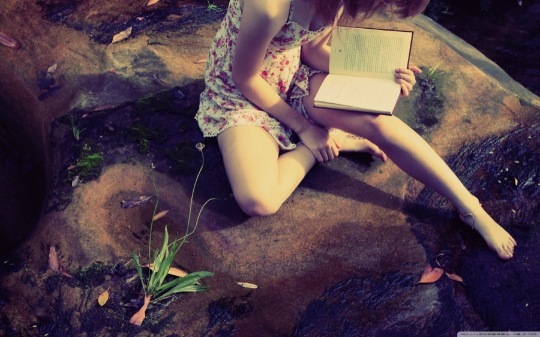 Girl Reading a Book. Orientation: horizontal, square, vertical. Sizes from 176×220 to 2560×1440. ⇢ Download 1440×900. ⇢ Credits: WallpapersWide. Toy and Books. Orientation: horizontal. 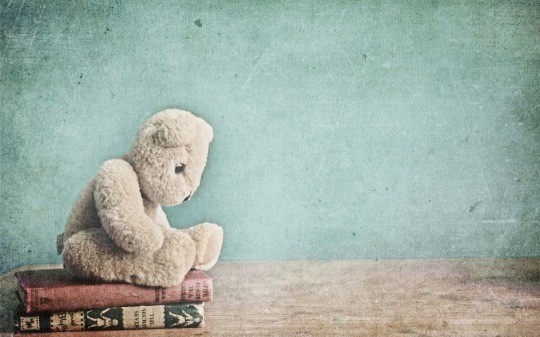 A grained, filtered photography of a toy bear on a stack of books. The picture has only one dimension, so you’ll have to crop it manually. ⇢ Download 2560×1600. ⇢ Credits: Wallpoper. Library. Design by Vlad Studio. Orientation: vertical, square, horizontal. Many sizes available, including 3-monitor. Maximum size: 7680×1600. 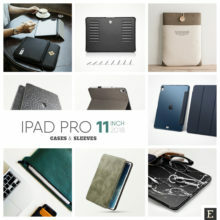 Versions for iPhone 5, iPad Retina, Kindle Fire, Samsung Galaxy Note, Nook, Sony Xperia U, and more. Bigger sizes are available for premium customers. ⇢ Download 1280×800. ⇢ Credits: Vlad Studio. 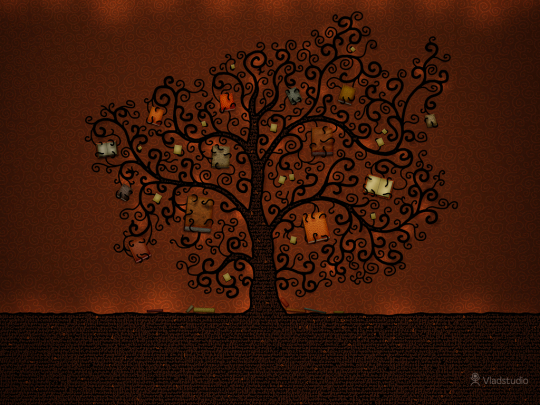 The Tree of Books. 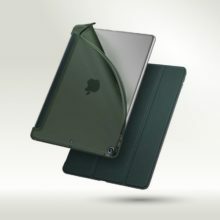 Designed by Vlad Gerasimov. Orientation: horizontal, vertical, square. Sizes from 120×60 to 7680×1600. 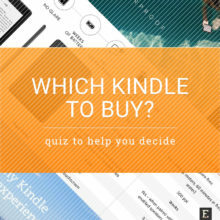 Supported devices: iPad Retina, iPhone 5 Retina, Kindle Fire HD 8.9″, Nokia Lumia 920, among others. Bigger screen sizes are available for premium users. ⇢ Download 1920×1440. ⇢ Credits: Vlad Studio. Letters Flying Over a Book. Orientation: horizontal. One size: 1152×864. ⇢ Download. ⇢ Credits: Fondos Gratis. Google Library. 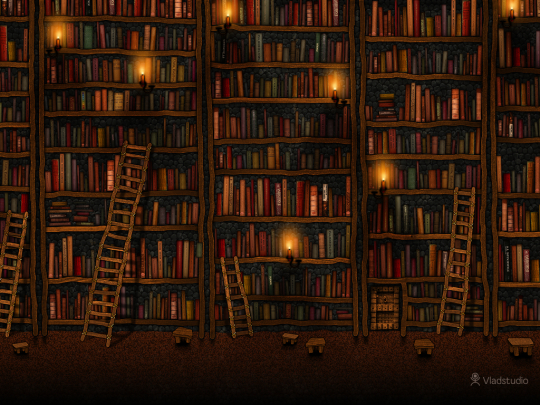 This gorgeous wallpaper was designed by Vlad Gerasimov. 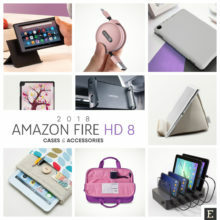 Available in many sizes, for computers, tablets, smartphones, 2-monitor, 3-monitor. Orientation: horizontal, vertical, square. Maximum size: 7680×1600. 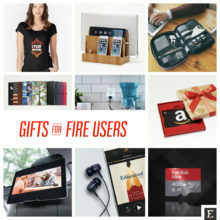 Supported devices: iPad Retina, iPhone 5 Retina, Kindle Fire HD 8.9″, Nokia Lumia 920, and many more. Please note that bigger screen sizes are available for premium users. ⇢ Download 1920×1440. ⇢ Credits: Vlad Studio. 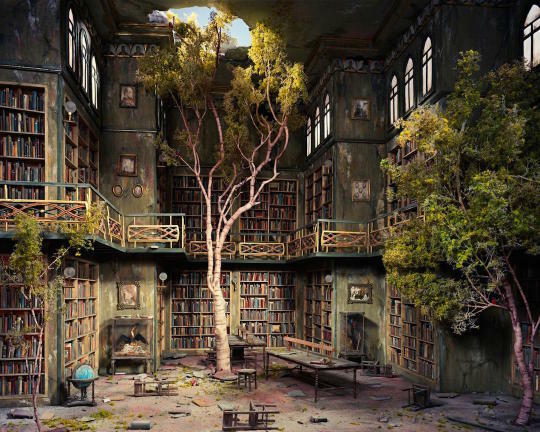 Book Trees. 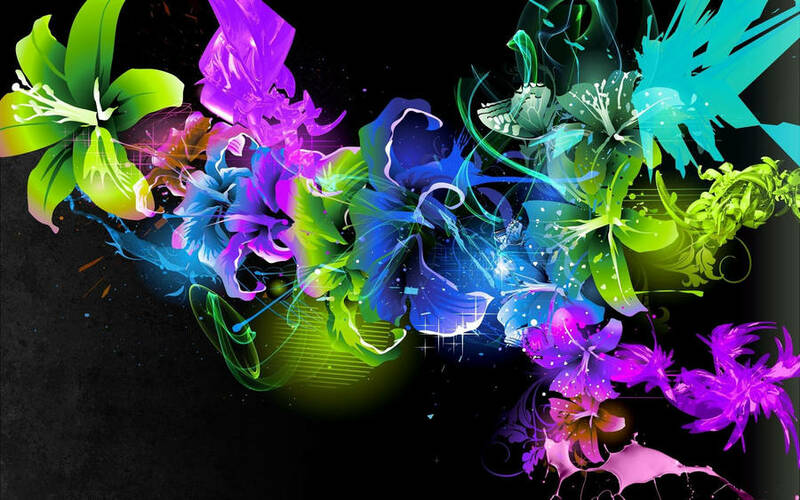 Wallpaper designed by Vlad Gerasimov from Vlad Studio. Orientation: horizontal, vertical, square. Maximum size: 7680×1600. Sizes for several devices, including iPad Retina, iPhone 5 Retina, Kindle Fire HD 8.9″, Nokia Lumia 920. Note: bigger screen sizes are available for premium users. ⇢ Download 1920×1440. ⇢ Credits: Vlad Studio. 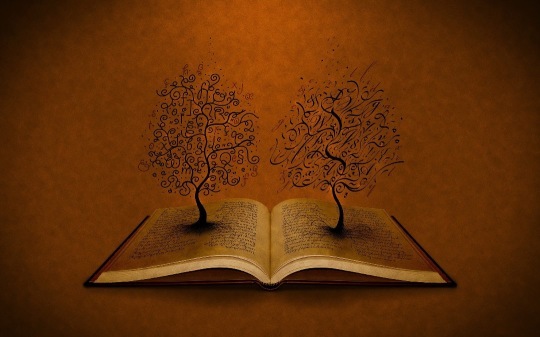 Trees on a Book. Orientation: vertical, square, horizontal. Many sizes, from 240×400 to 2-monitor 3360×1050. Sizes for iPad Retina, iPhone, and several popular proportions for mobile phones and tablets. ⇢ Download 1440×1080. ⇢ Credits: Top Walls. 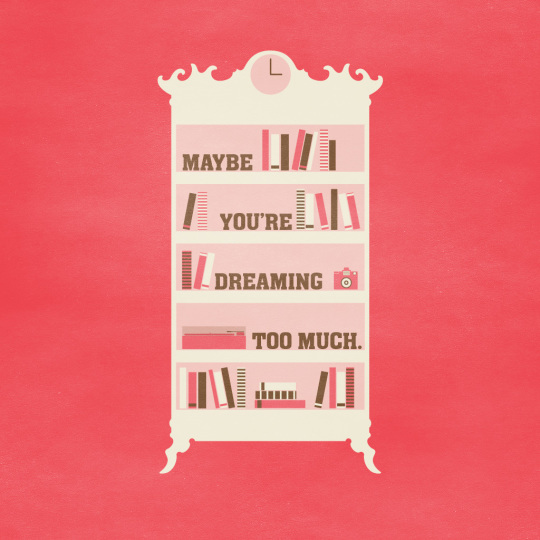 Maybe You’re Dreaming Too Much. Although available only for iOS device this design created by Rodrigo Maia is so good that it had to be included in this overview. Orientation: square, vertical. ⇢ Download 1024×1024. Credits: Poolga. 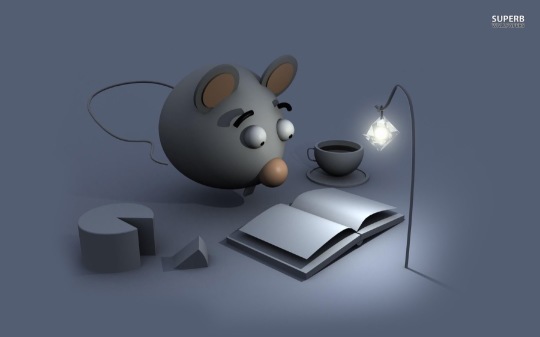 Mouse Reading a Book. 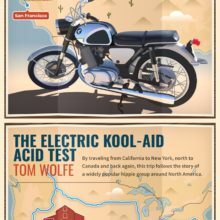 A fun to look at 3D illustration. Orientation: horizontal. 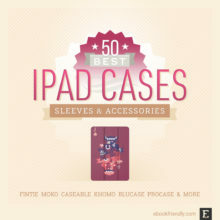 Many sizes to choose from, including mobile devices. ⇢ Download 1440×900. ⇢ Credits: Superb Wallpapers. 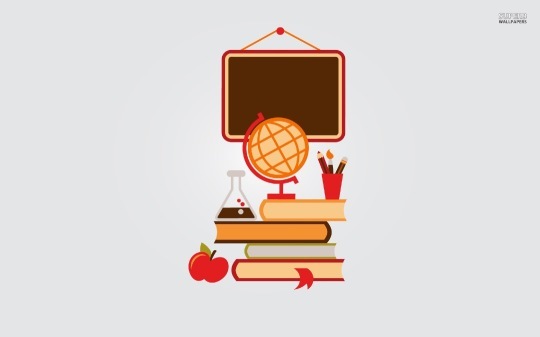 Education wallpaper. A minimalist 2D art. Orientation: horizontal, vertical. Several resolutions to choose from. The largest one is 3840×2160. ⇢ Download 1920×1200. ⇢ Credits: Superb Wallpapers. Echi Book. Orientation: horizontal. Available also in yellow. One size: 1280×960. ⇢ Download. ⇢ Credits: PC Desktop Wallpaper. Kids Books and Whales. Orientation: horizontal. An amusing watercolor illustration showing an abstract landscape with books, children, and a whale. One size: 1701×1098. ⇢ Download. ⇢ Credits: Wallpoper. 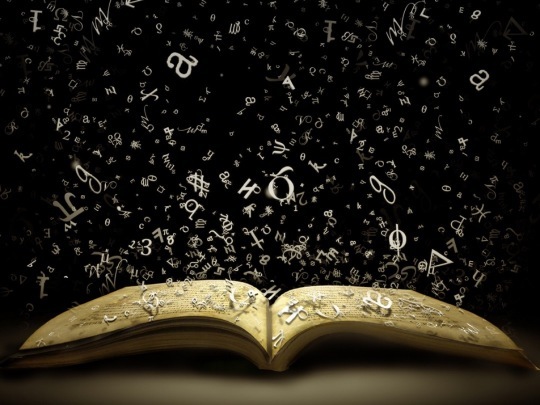 Book Magic. 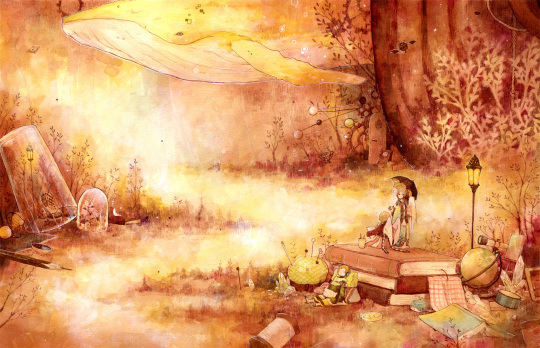 This beautiful fantasy illustration can be downloaded in five sizes, up to 1920×1200 size. Orientation: horizontal. ⇢ Download 1920×1200. ⇢ Credits: Wallshade. 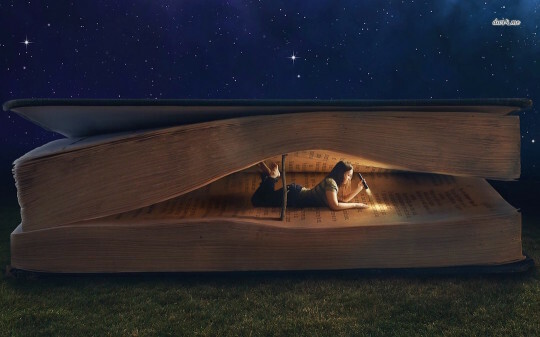 Inside a Book. 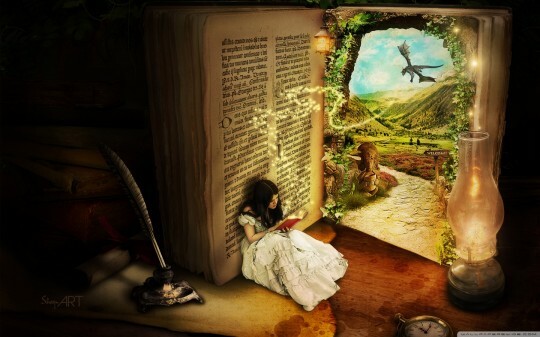 Digital art featuring a girl reading inside a giant book. Orientation: horizontal. Several sizes to choose from. The biggest resolution is 1920×1200. ⇢ Download 1920×1200. ⇢ Credits: Desktop Wallpapers 4 Me. The Book of Secrets. This magical composition was designed by Donika Nikova (ShaynArt). The wallpaper is tailored for many screen sizes and proportions, from feature phone (176×220) to 16:10 (3840×2400). Orientation: vertical, square, horizontal. ⇢ Download 1440×900. ⇢ Credits: ShaynArt.